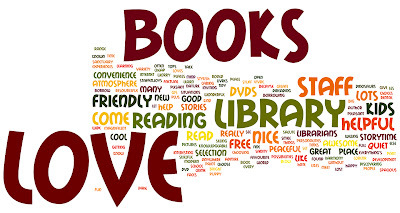 Why do you love your library? Well, if you were in at Camden or Narellan branches you might have been asked by one of our staff to share your thoughts. We've collated all of the submitted entries into the word cloud above (Click to get a larger view). Thankyou to all our partcipants! 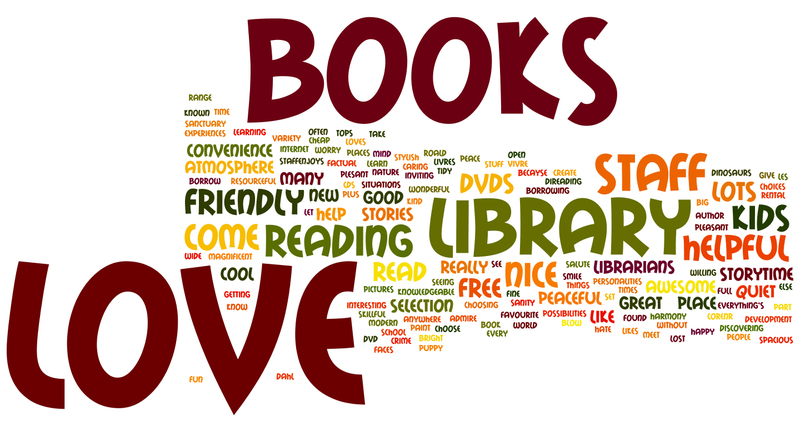 Why do you love your library? Blind Date with a Book, Anyone?